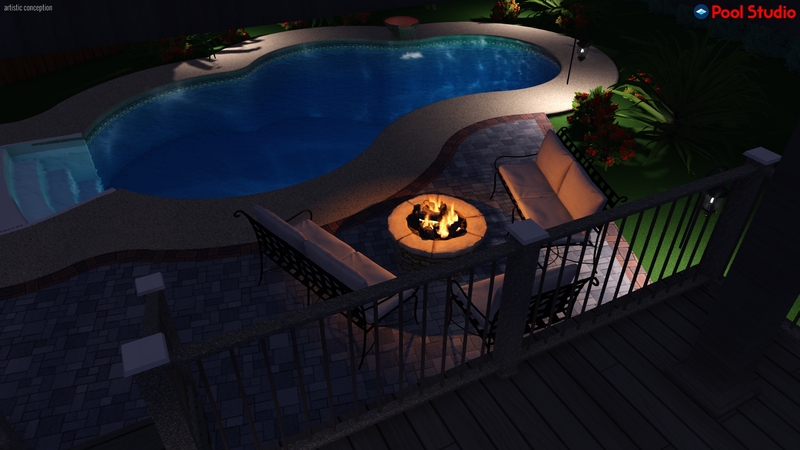 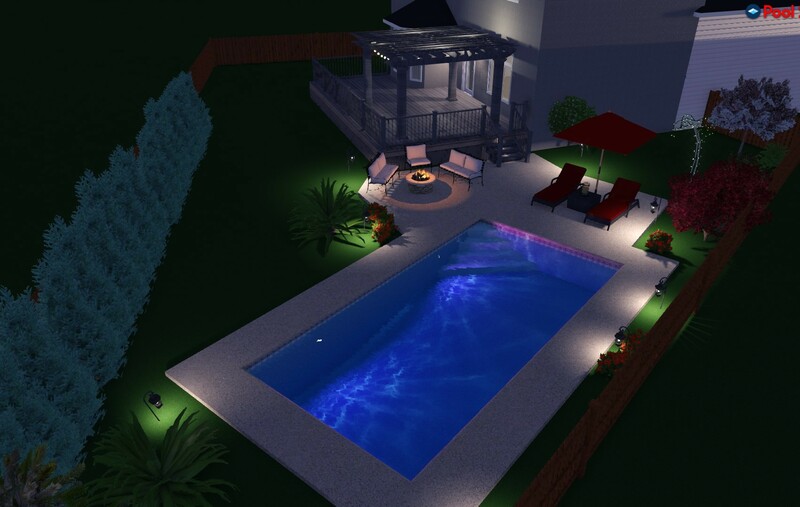 Have your Backyard Come to Life! 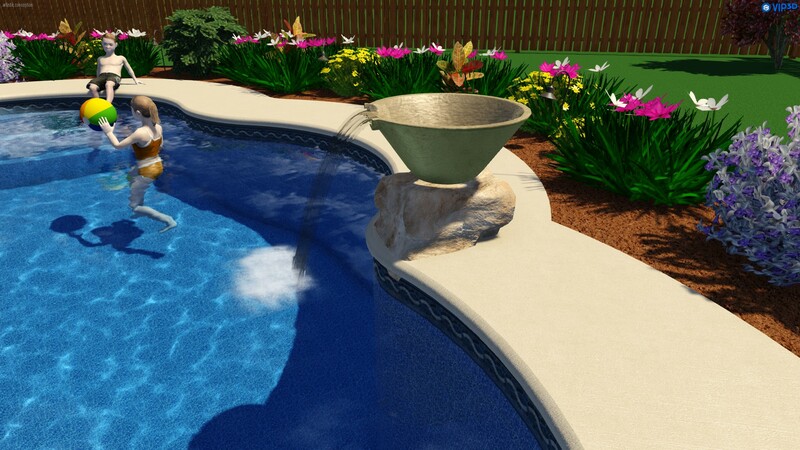 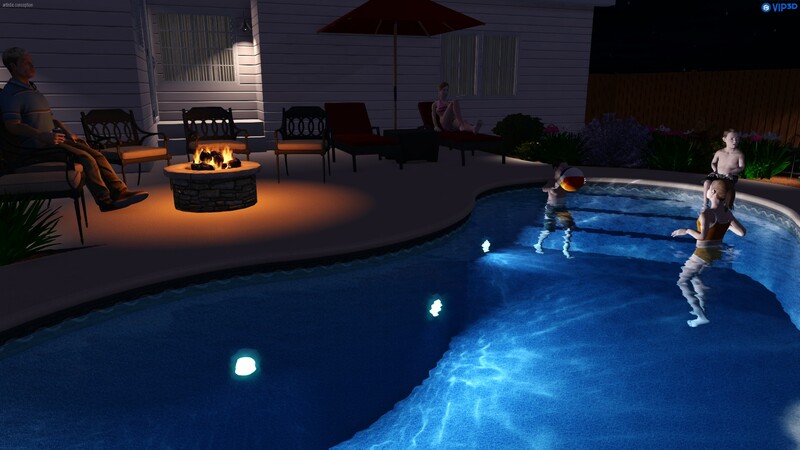 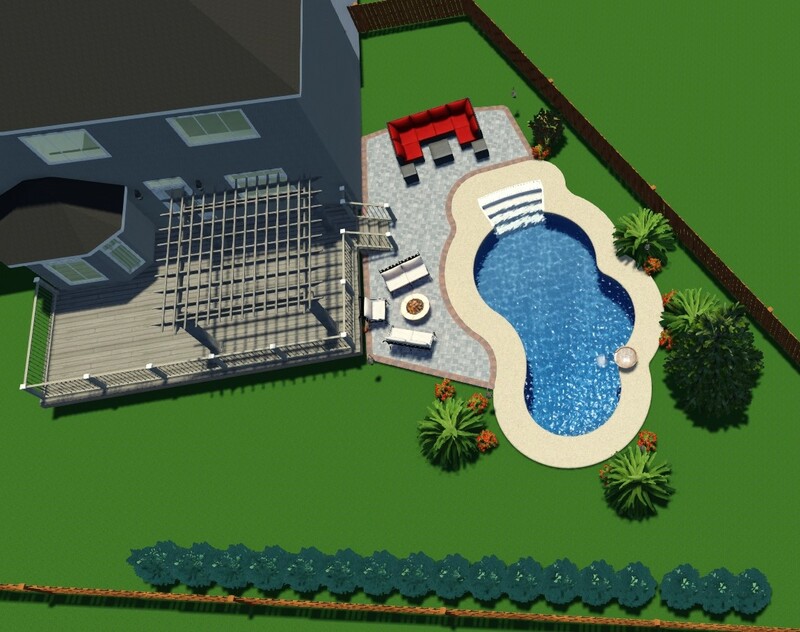 Would you like to see what your yard would look like with the pool of your dreams? 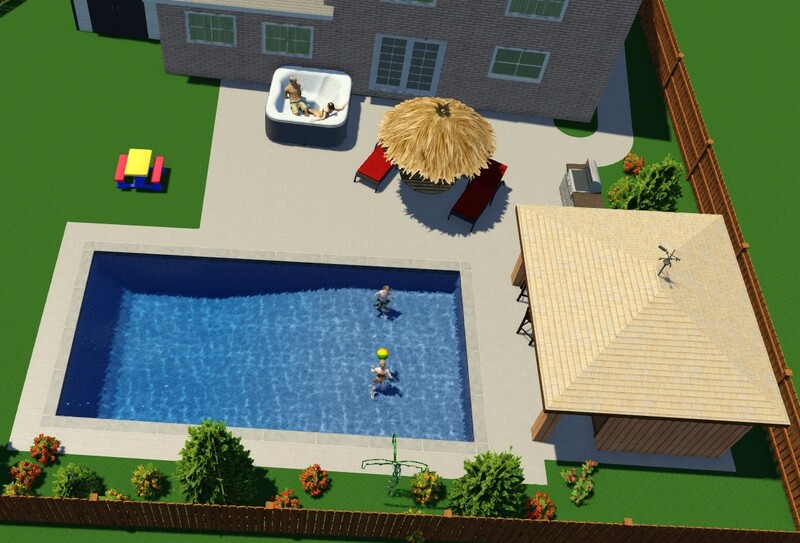 Well look no further… Peter can create you a 3D active drawing of your soon to be backyard and pool! 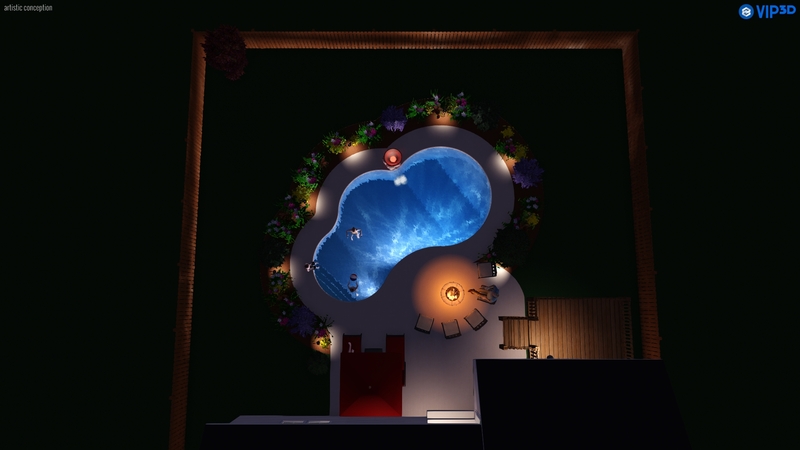 Come in and create something with us! 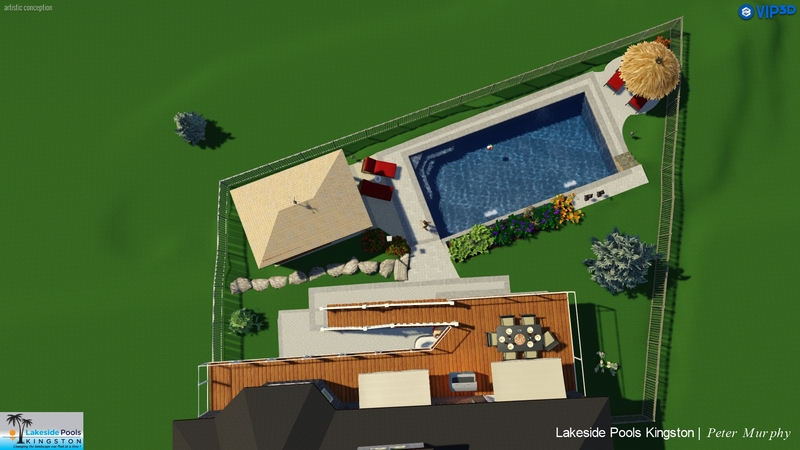 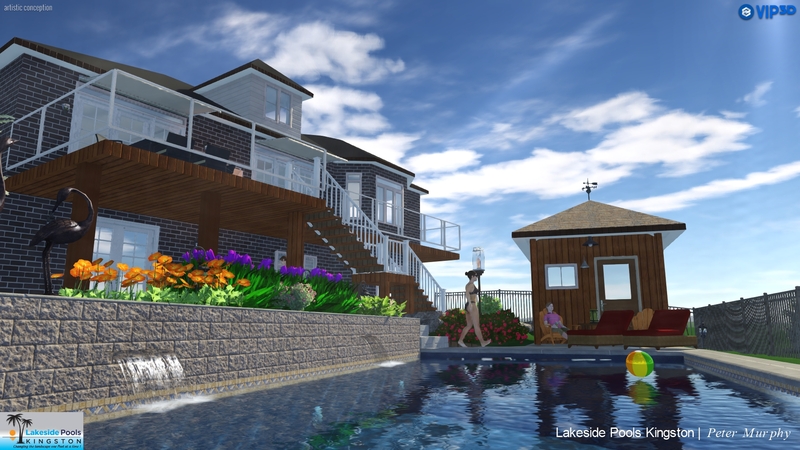 Just Check Out These Lakeside Drawings We Have Done for Clients Just Like You!